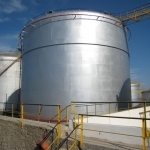 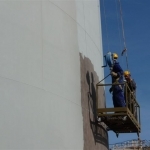 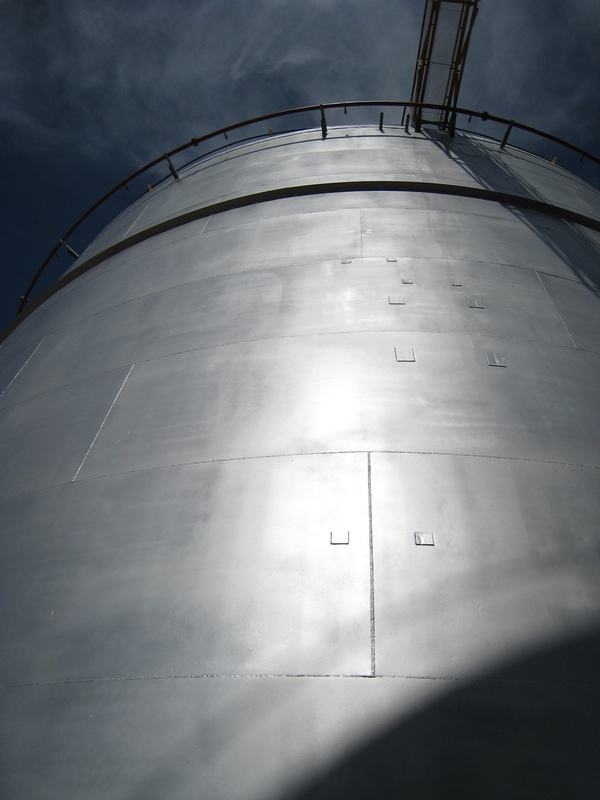 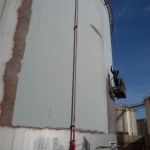 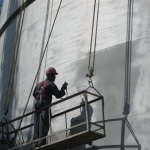 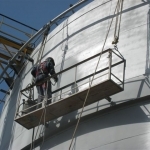 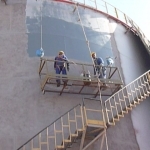 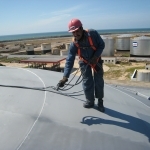 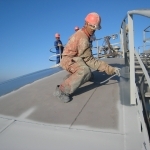 In October 2009 a storage tank was Zinganised in Agadir and in March 2010 a storage tank was treated in Tan-Tan. 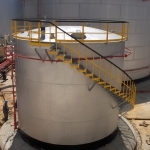 This repeated use of the system based on ZINGA proves the quality delivered (even in marine environments). 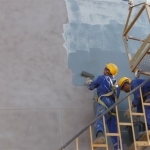 ZINGA has been overcoated with Zingalufer (sealer) and a local PU topcoat.